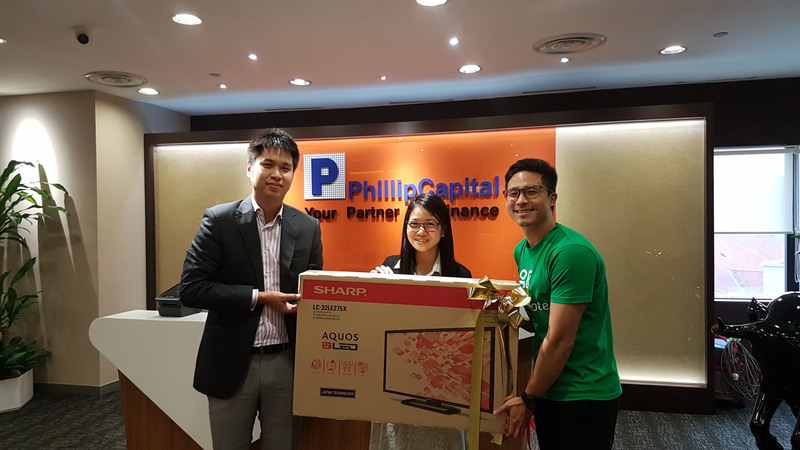 This is THE CHANCE to win a 32” Sharp LED TV, $88 POEMS account trading rebate, $20 Capitaland vouchers and more! 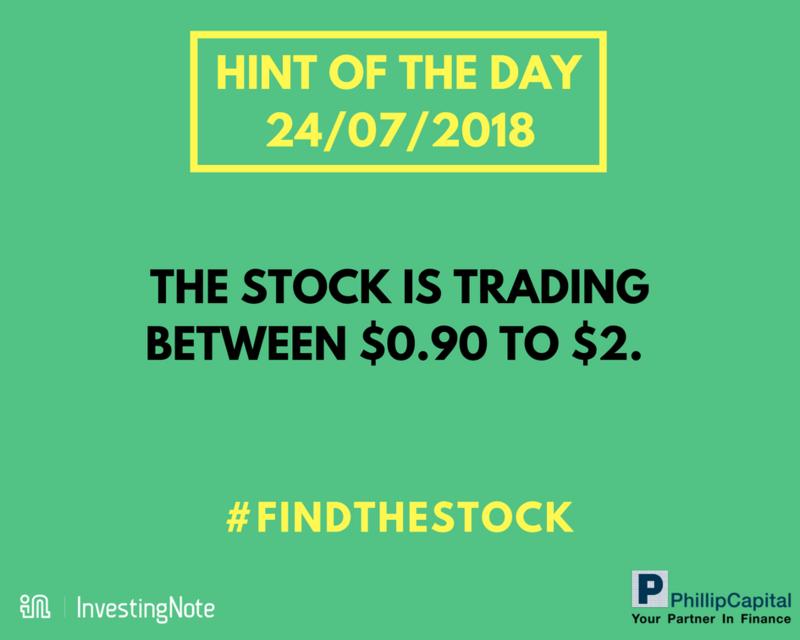 ONE stock has been chosen out of the 700+ SGX-listed stocks in Singapore. 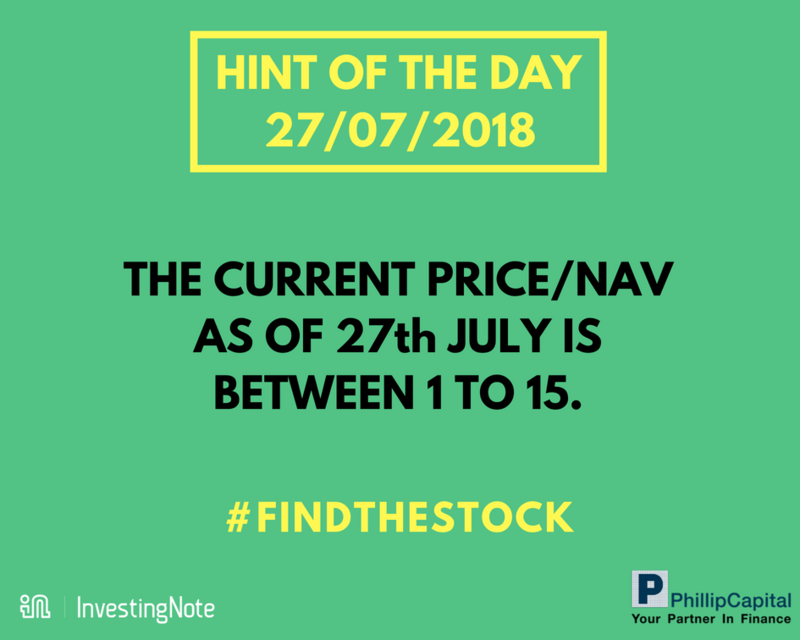 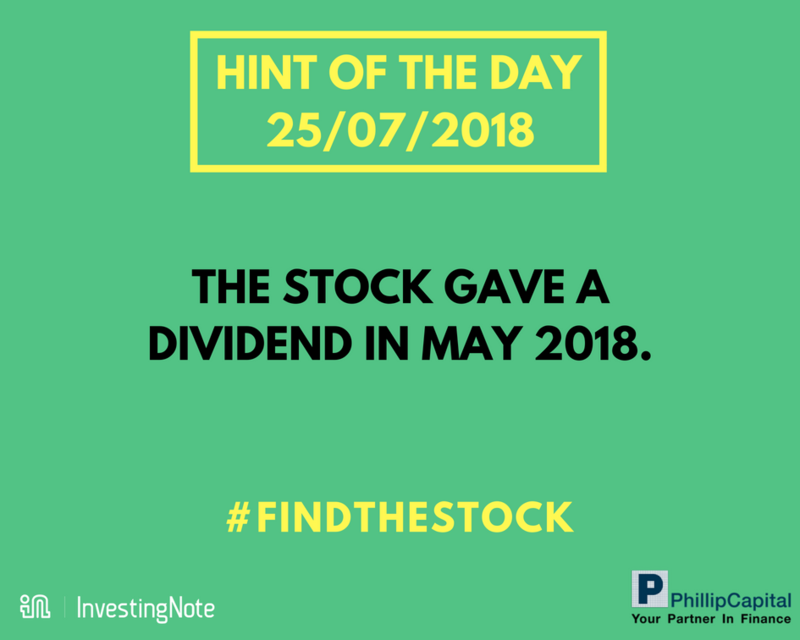 We will be dropping 2 hints daily from 23 July to 27 July, through our official account @investingnote, as well as on our FB page. 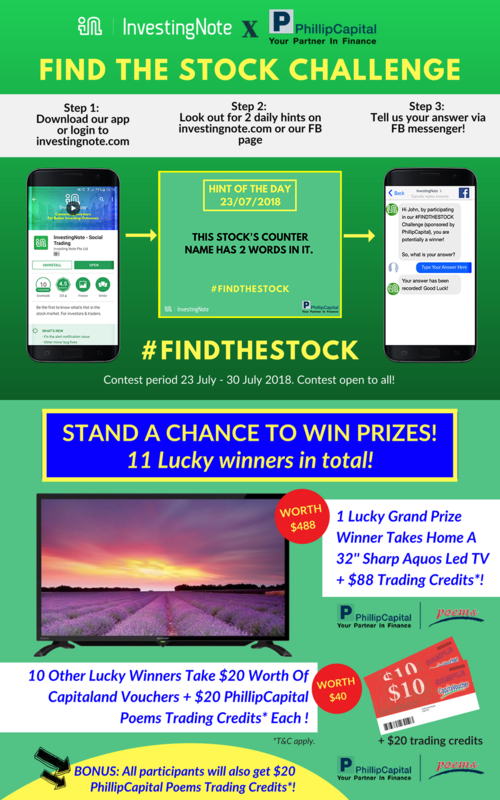 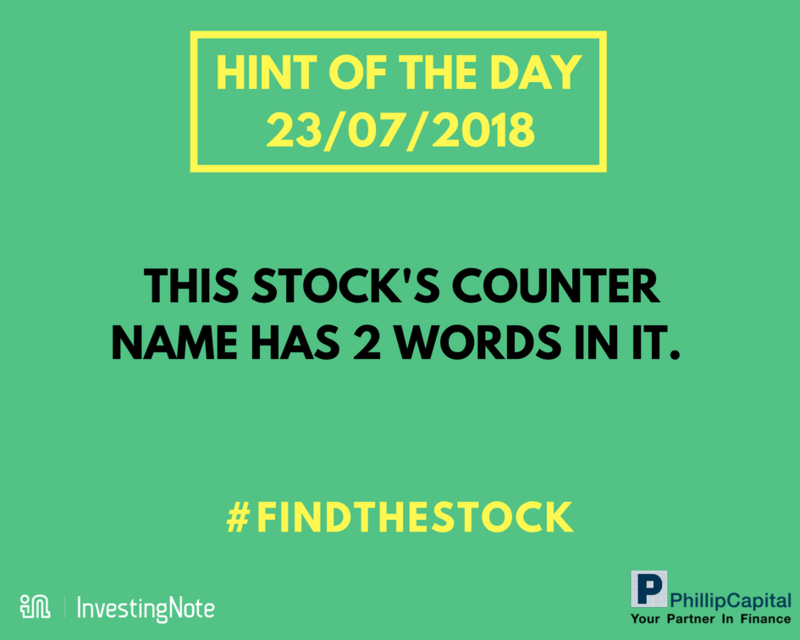 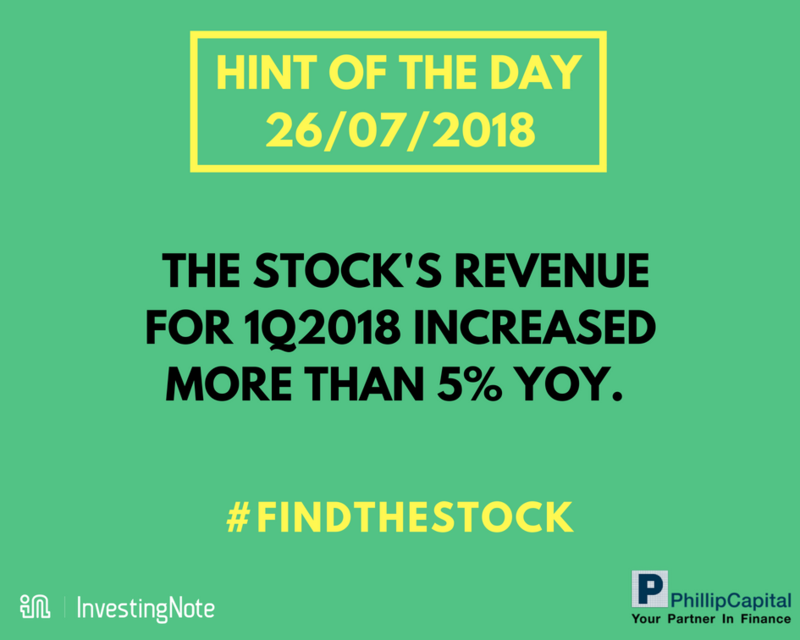 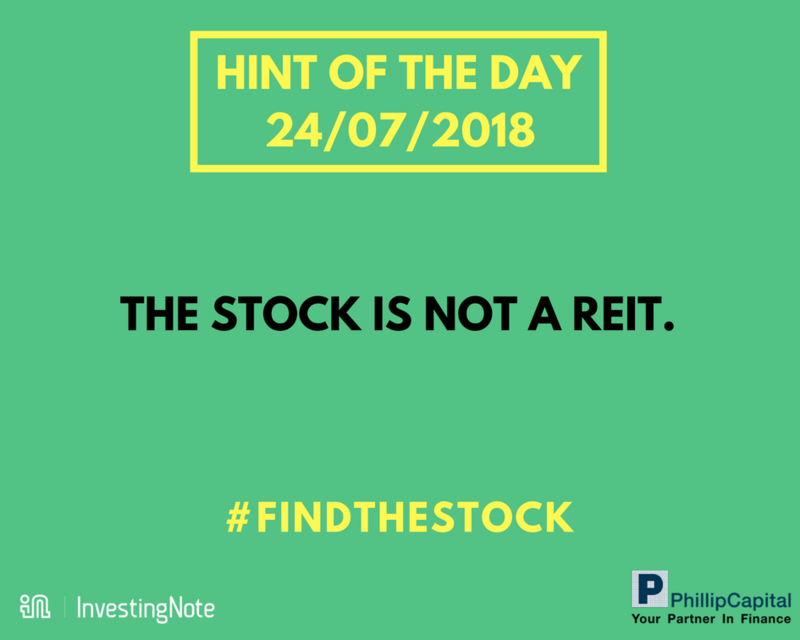 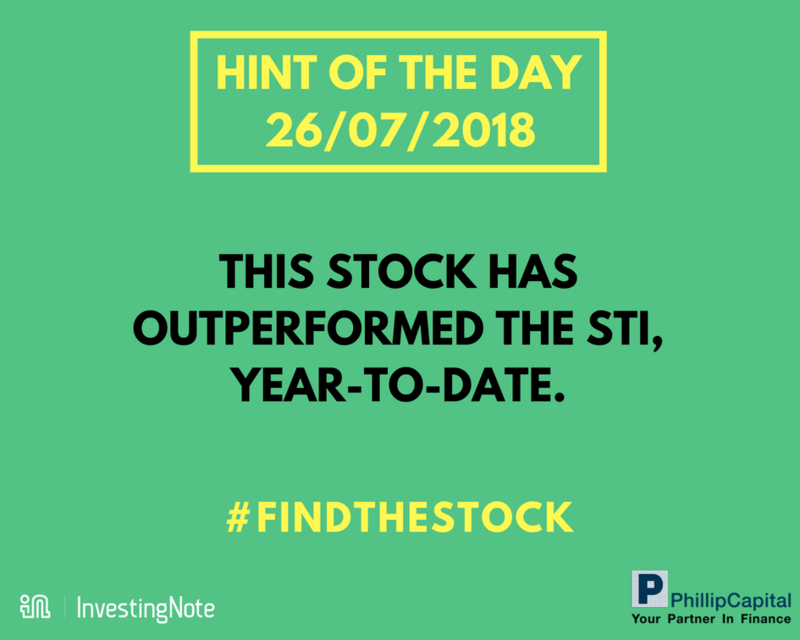 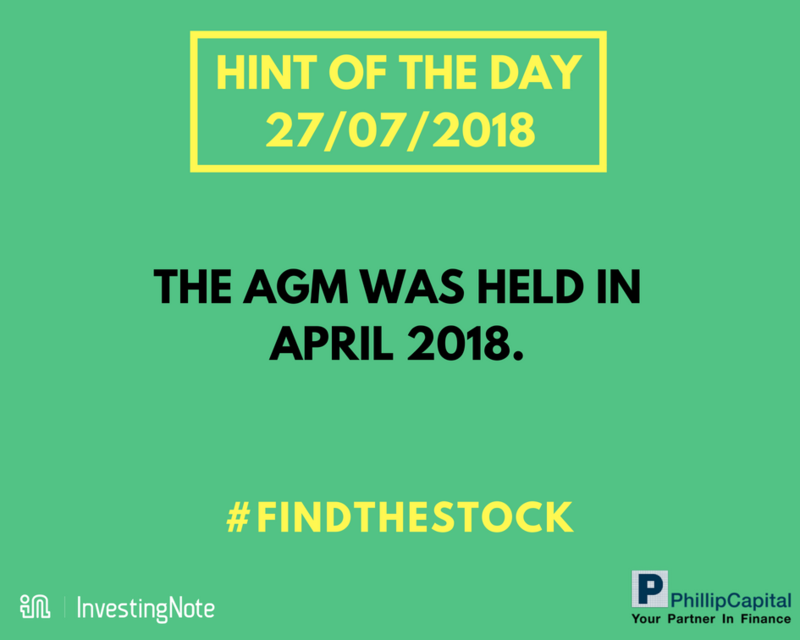 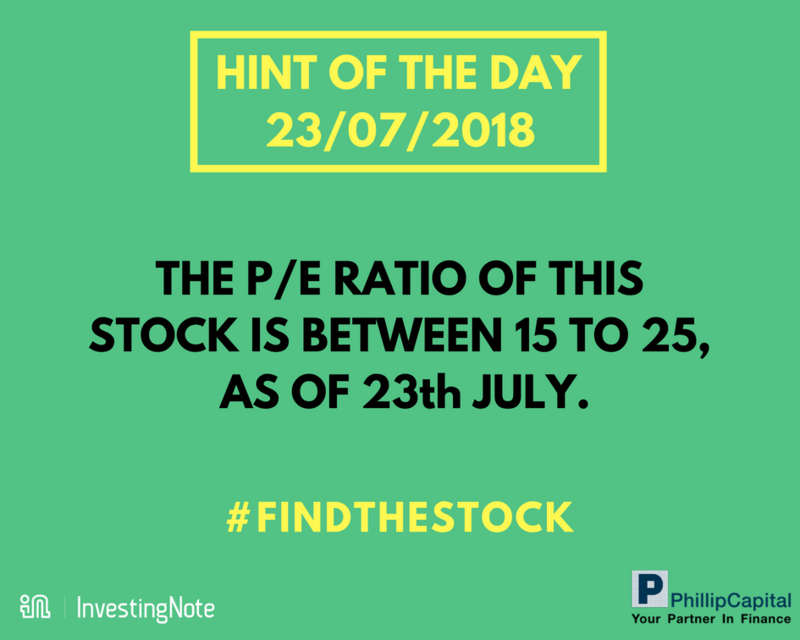 Your objective is to find which stock it is exactly, and tell us the answer through FB messenger. 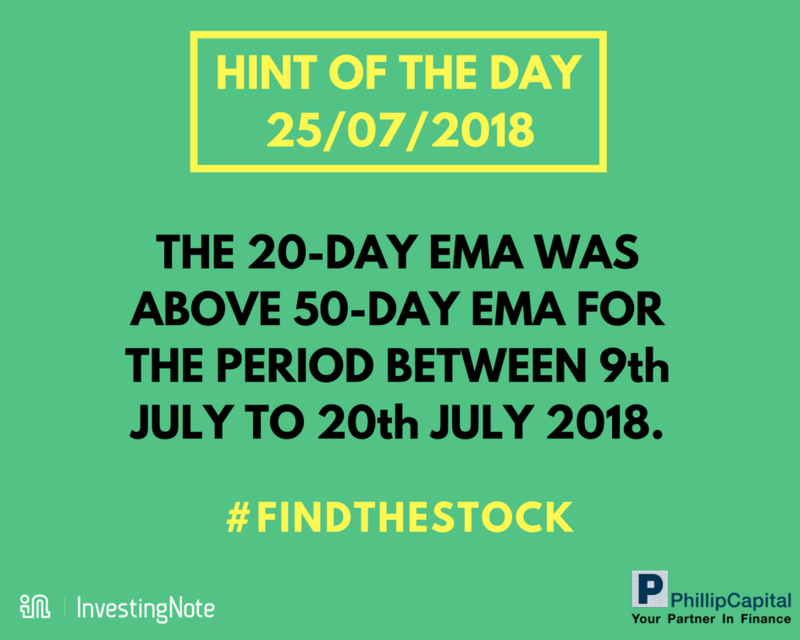 ALL hints will be able to be found using our app or website.